Pride, passion and processions. | La Rosilla - Lifestyle and food. 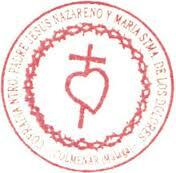 At 2.15 pm today, school is out for Semana Santa, Holy Week . Andalucia is home to some of the most flamboyant, extravagant and breathtaking displays and processions. 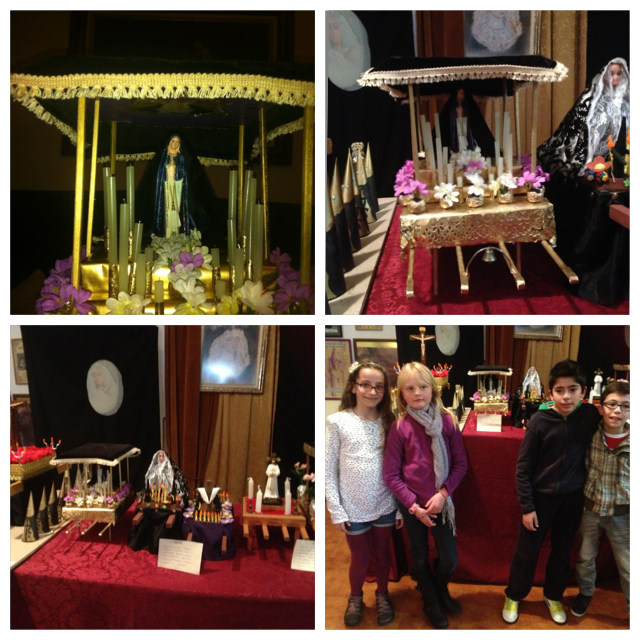 Cities, towns and villages alike, bedeck huge Tronos (floats) with flowers, candles and statues of Christ & the Virgin. These massive shrines, weigh hundreds of kilos and are carried on the shoulders of the Cofradías ( Brotherhoods). The tronos are followed and walked with by Nazarenos who carry large processional candles or heavy crosses made of rough wood. They wear a penitential robe the navareno , this is a long tunic with a tall conical hood, which hides the face of the wearer. The Navarenos can be seen to walk the streets barefoot, sometimes they may carry shackles and chains on their feet as penance. The robe enables the wearer to do their penance whilst concealing their identity. The city of Málaga will be visited by 1000’s to witness this unique tradition, Semana Santa in Málaga is very different from that celebrated in other Andalucian or Spanish places, it is not watched and partaken with sombre feeling and like many a tradition in this wonderful city is is enjoyed with revelry, happiness & cheer. Often you can hear spontaneous singing of Flamenco verses saetas as the floats go by. Colmenar our local town is no exception and their Trono, is being polished and adorned with flowers as I write, robes and regalia are prepared for their processions. The children of the town are encouraged to be involved too, by creating in groups their own hand-made ‘mini’ Tronos, of which my Daughter Nell has been part of. After weeks of sticking, painting and creating, her trono was ready, it took so long as at each craft time there was 10 minutes making and 2 hours debating and chatting, well this is Spain ! It was a wonderful experience as many groups of village children had too created with pride their tronos, some groups take on ‘Mini’ were questionable, but again this is Spain !